Won the first prize at Oakland Education Startup weekend!! 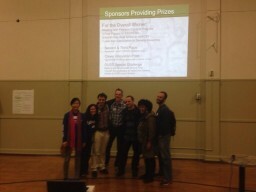 As the key developer in Rock Voice at Oakland Startup weekend, our team won the first prize!!! We built a live website to analyze the the speeches using advanced voice to text technology. One of the Best in Elementary School Phonics & ABCs on appo Learning!! 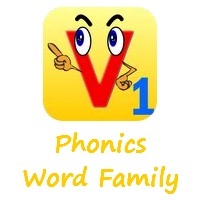 We are very excited to announce that our special promotion “Third Grade Reading Comprehension” with Moms With Apps App Friday. The promotion price is $0.99 from regular price $2.99 for this Friday only!! 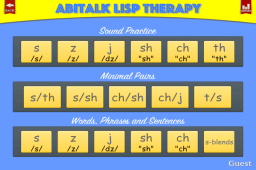 AbiTalk introduces Two Apps for Android!